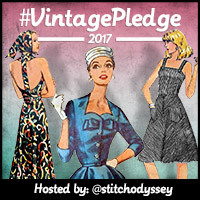 I planned on posting this round-up at the start of June to mark #VintagePledge's halfway point, but boy has it been a hectic month! Work has been insanely busy, including a week working away in Berlin, followed by a few days in Barcelona for pleasure and a full weekend of entertaining. Better late than never though, because you guys are killing it this year and the proof is over on Pinterest! I'm making good progress with my own plans (here and here), how about you? 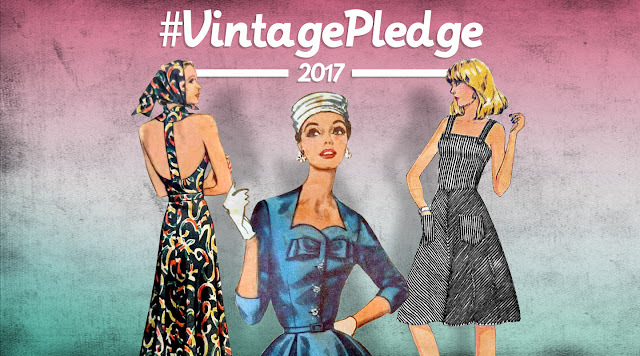 There's still time to join the #VintagePledge if you'd like to - it's a yearlong challenge! Last week I shared my second #VintagePledge of the year, a sweet 1940s blouse made using the reproduction pattern Simplicity 1590. 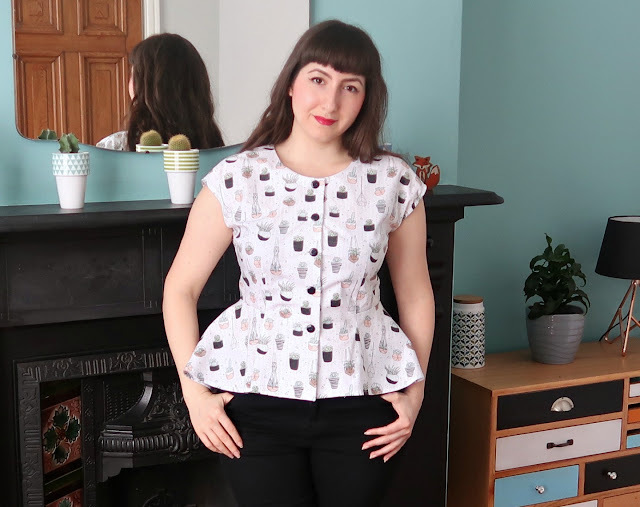 My post about it mainly focused on my collaboration with Spoonflower and the cute fabric they sent me, but I thought you'd also like to know a bit more about the pattern itself. In my latest vlog I show you inside Simplicity 1590 and chat about my favourite things about the pattern and how I achieved my desired fit. 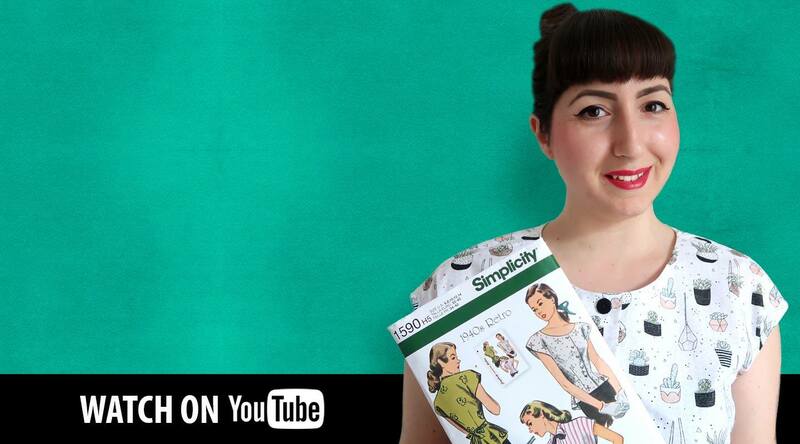 It serves as a nice comparison to my vlog on McCall 8532, an original pattern from 1935 that I recently stitched up. Hope you enjoy watching! Do let me know your thoughts on the pattern - have you made it before...are you tempted? 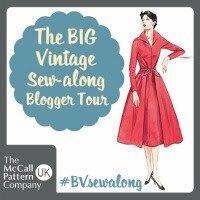 Whoop, I'm on a roll with my #VintagePledge! 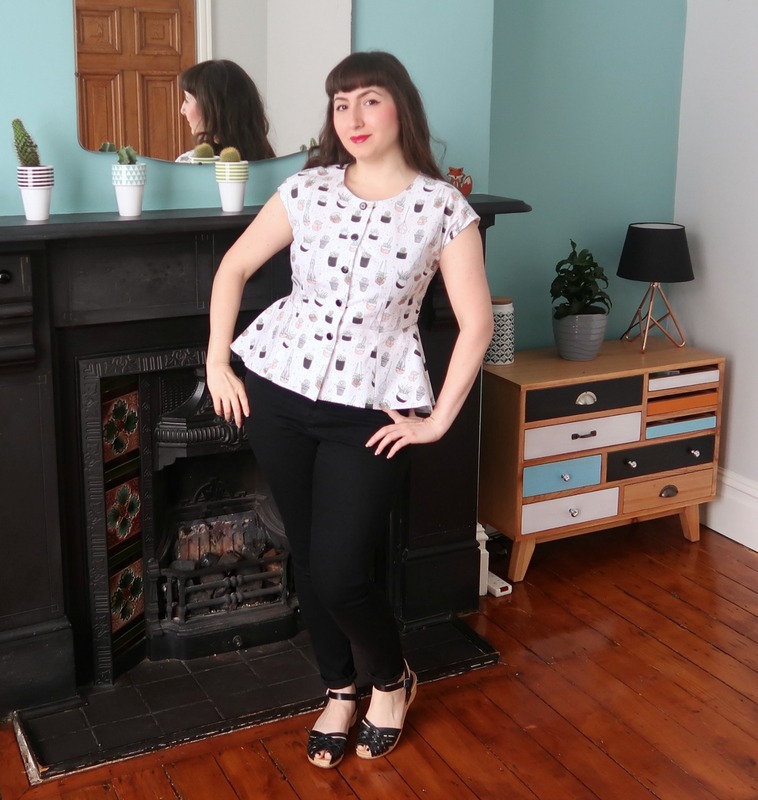 Thanks to Spoonflower's British Blog Hop I've now tackled my second make - a 1940s blouse with reproduction Simplicity 1590 - just the 1950s, 1960s and 1970s to go. The American fabric/wallpaper/gift-wrap design and print company kindly invited myself and eight fellow bloggers to help celebrate a year and a half of its Berlin-based factory. Having a European branch is good news for everyone on this side of the pond, because you can order in your own currency and the delivery times are much speedier! I would have happily picked wallpaper, but as we're not currently decorating I decided to stick to sewing. 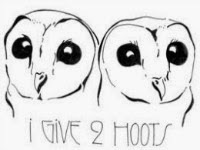 I toyed with the idea of designing my own print, but wisely put my trust in the fabulous many designers registered on Spoonflower. My project was very much dictated by the print, because once I found Succulents I was instantly smitten. 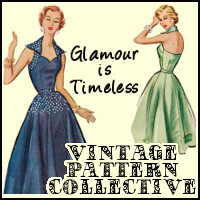 When I decorate my sewing room I'm seriously tempted to paper a wall with this print AND make matching cushion covers!!! 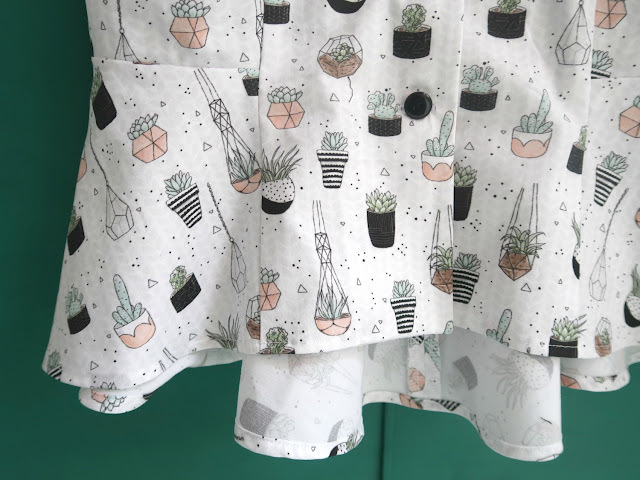 However, falling for this print scuppered my plans for a dress as I don't usually favour light-coloured backgrounds, so I compromised with a blouse instead. I was then gutted not to find a cotton voile on Spoonflower's extensive list of fabrics, but I was so determined that I went ahead and ordered it in the Kona Cotton Ultra instead. 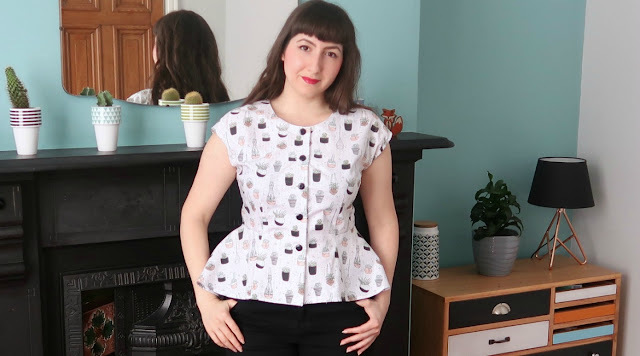 I knew all along that a quilting cotton is not the optimum fabric for a blouse like this, but I powered on with pig-headed stubbornness and luckily it's wearable in a dramatically structured sort of way. 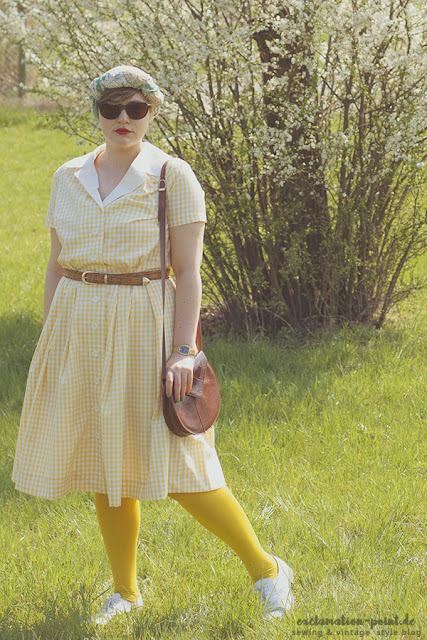 I wouldn't use quilting cotton again for this blouse, but I'm gonna own the drama nonetheless. It's like wearing a bustle! 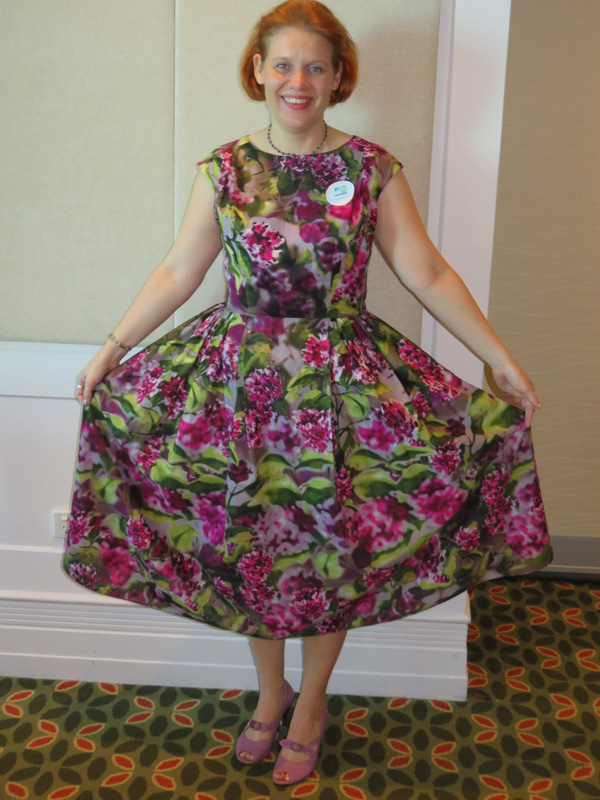 So, aside from picking an inappropriate fabric type for my project, what is Spoonflower's Kona Cotton Ultra actually like? Well, I won't lie, I've handled nicer quilting cottons before. It's very canvas-like and a little scratchy, so if I was paying £17.71 per yard myself, I wouldn't order it for a dressmaking project again. It may well be perfectly acceptable for crafty projects though and it can be ordered by the fay quarter, which is a good way to test the waters I guess. Also, it gets top marks for the printing quality, as the colours and vibrancy are great and there was no visible fading/bleeding after I washed it. Out of curiosity I also asked for a swatch pack and what I would be very tempted by is their Organic Cotton Sateen Ultra, which feels really lovely. It is a whopping £25.16 per yard though! I was also quite taken with the quality of their jerseys and performance/sportswear fabrics, all of which seem to be a nice quality too. 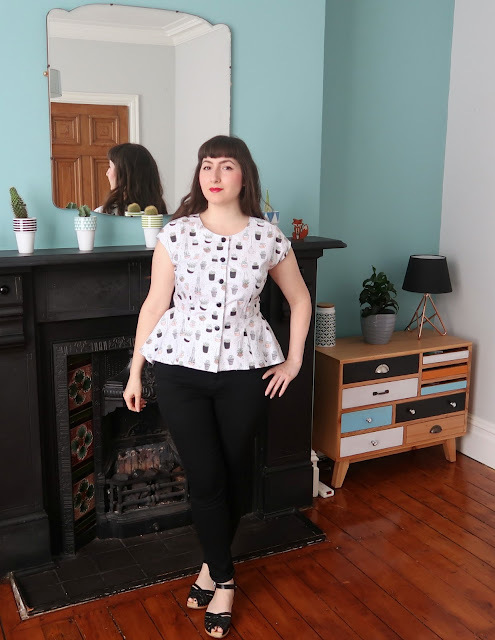 To get a more rounded opinion of Spoonflower, have a look at what blog hoppers The Fold Line, A Million Dresses, Sew Manju, Almond Rock and House of Pinheiro said, with final contributions from So, Zo...What do you know? and Kestrel Makes coming next week. 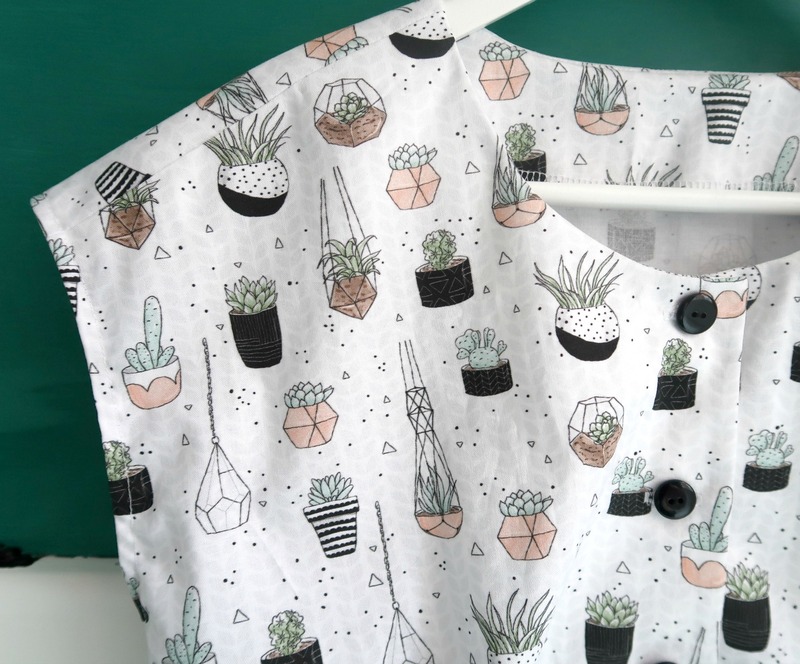 Have you designed for or bought from Spoonflower before? What did you think? One thing's for sure, I might have to go back at some point for the remaining prints that stole my heart - Cacti in Mugs, Succulent Garden and Cactus Flowers. 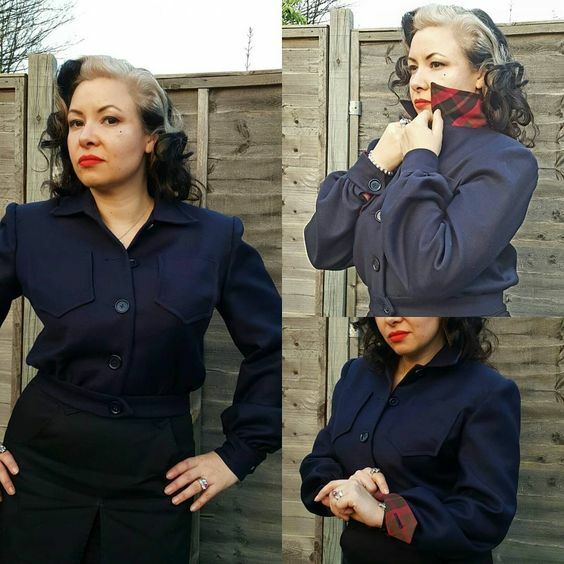 As for Simplicity 1590, I'll do a separate post and possibly vlog on the fit, construction and how it compares to original vintage patterns soon.